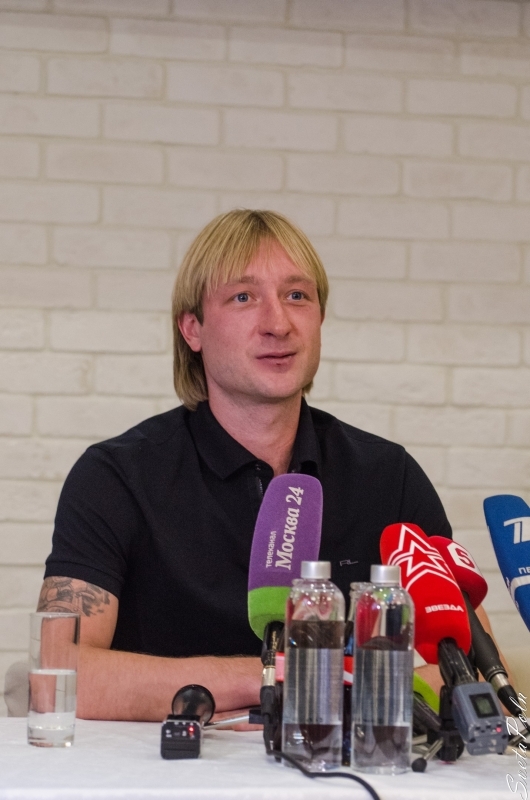 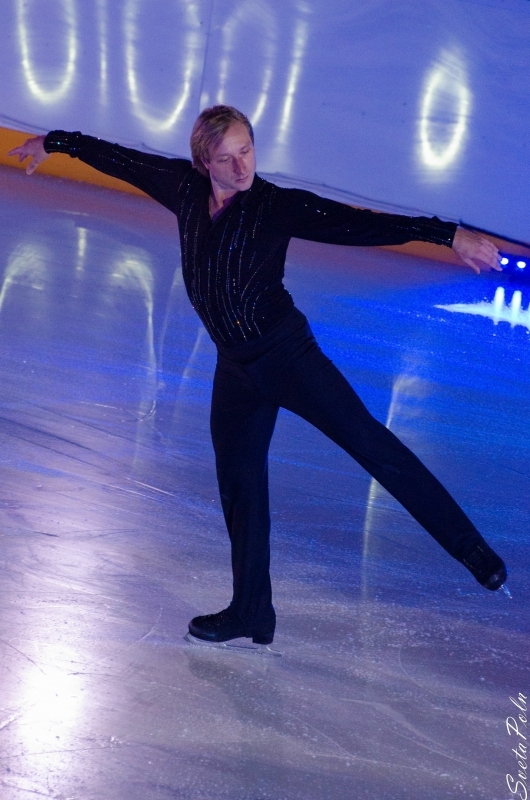 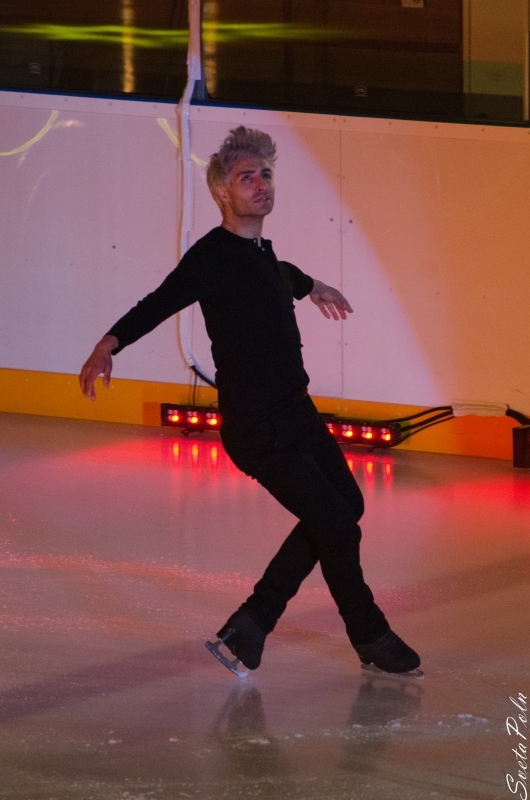 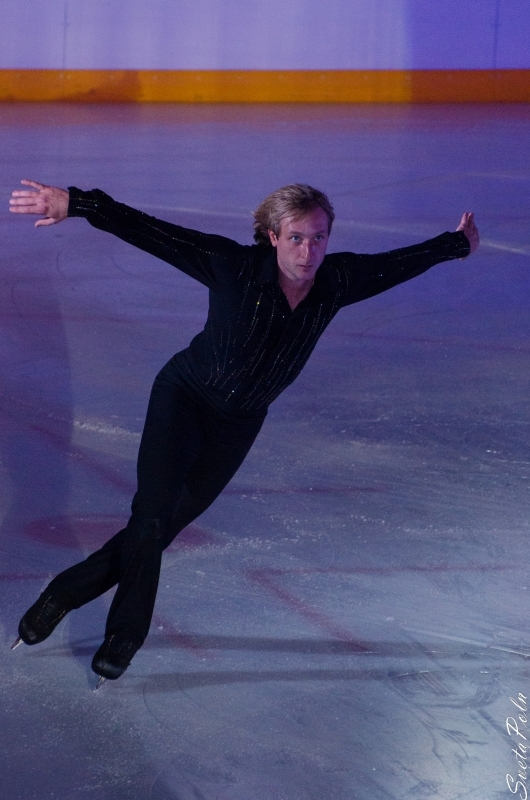 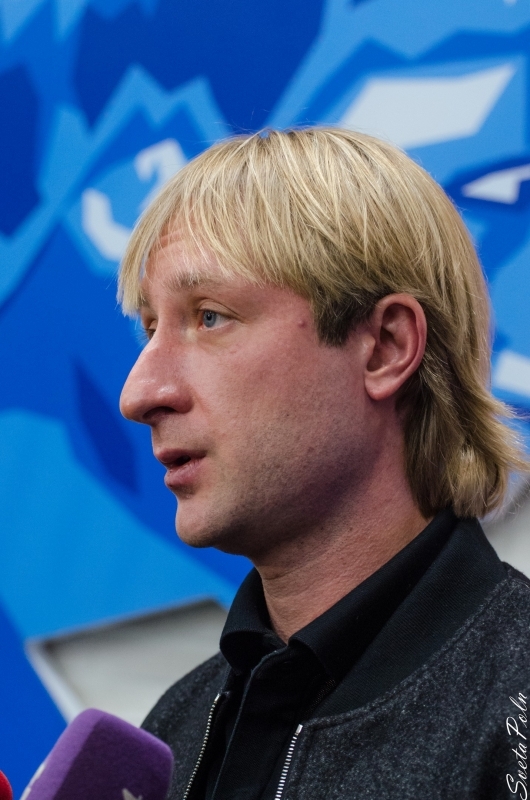 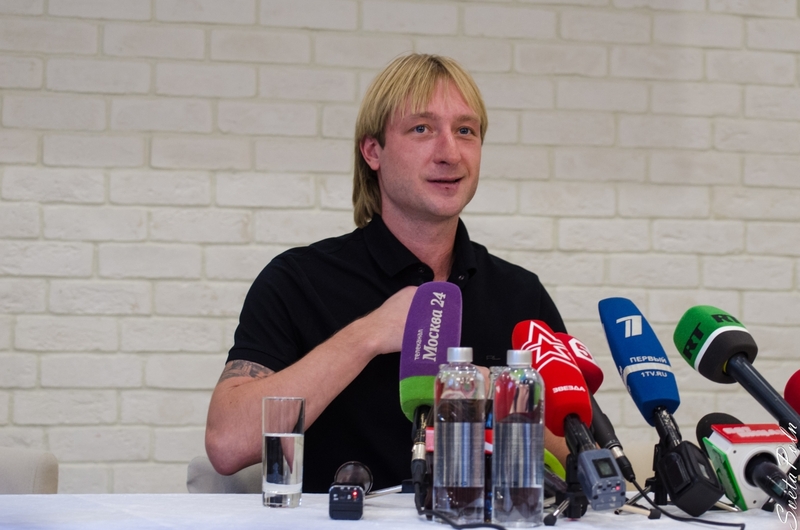 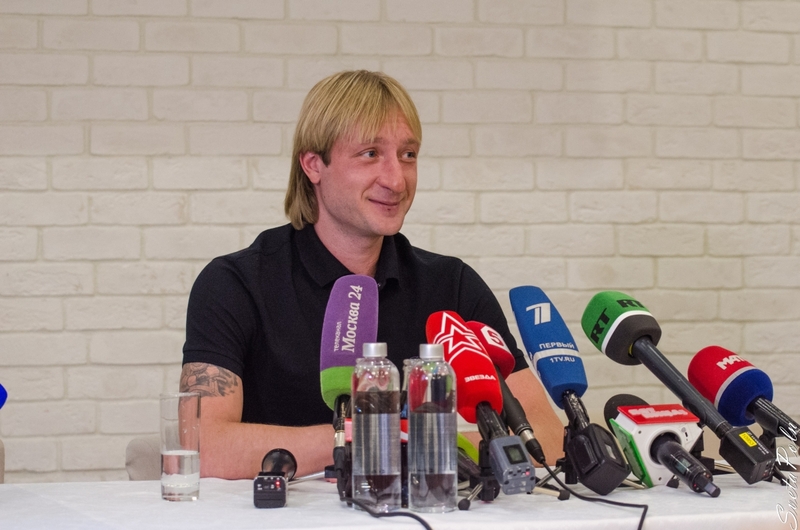 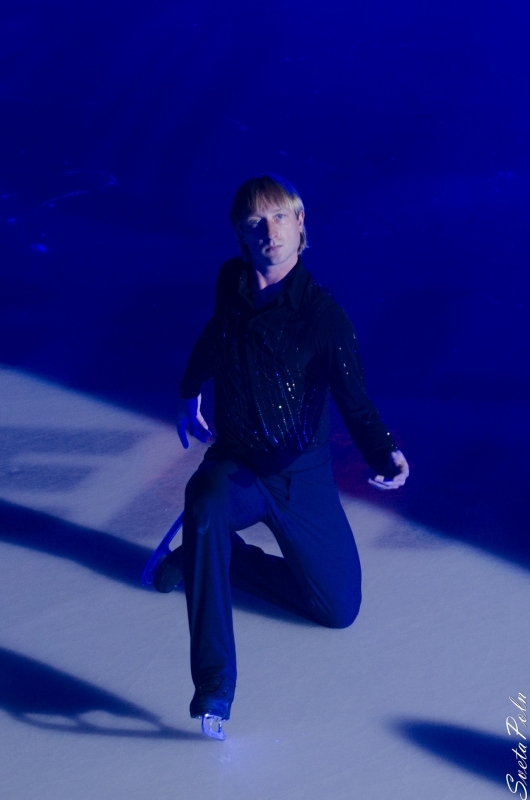 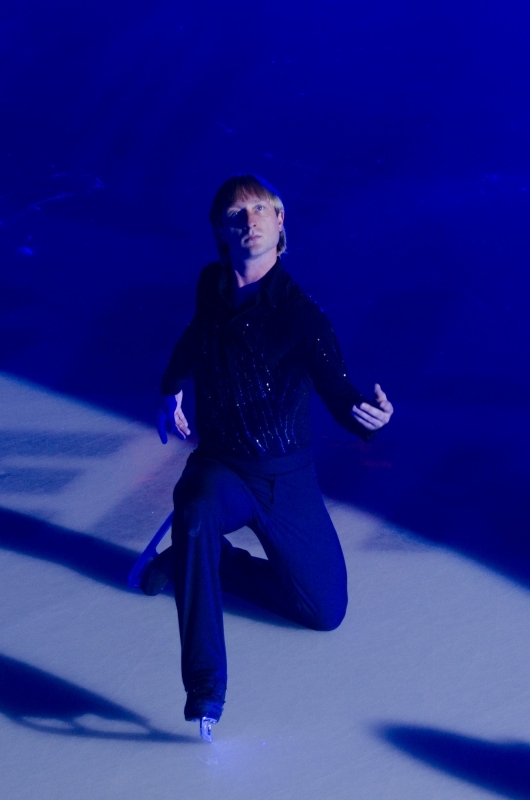 Evgeni Plushenko - Official Site - News - World friends` surprise! 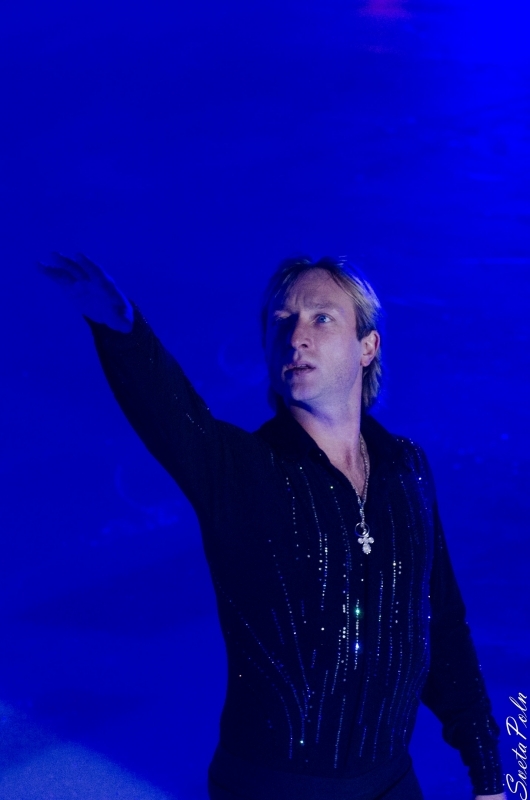 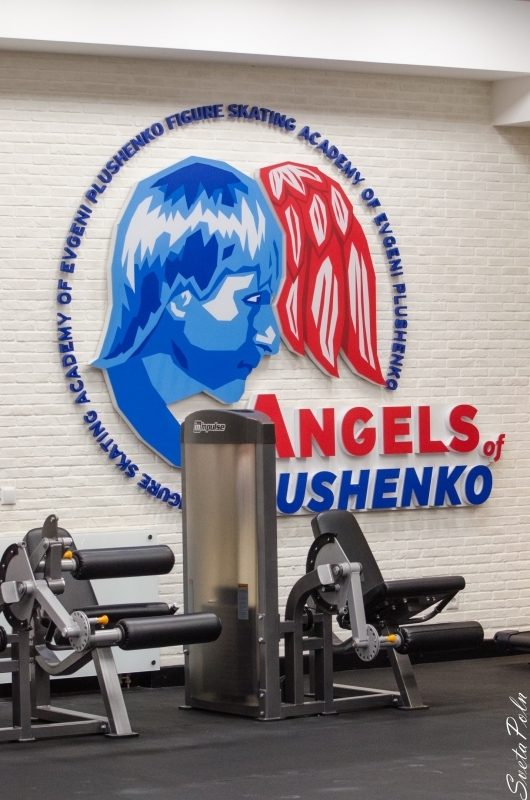 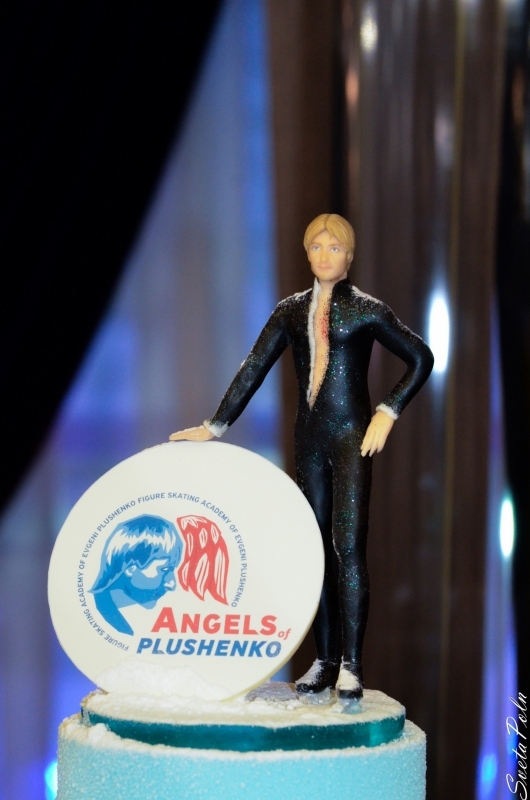 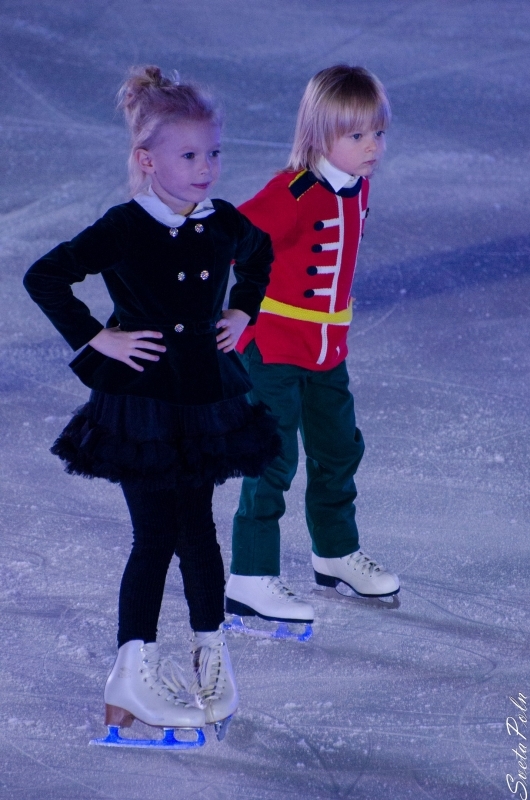 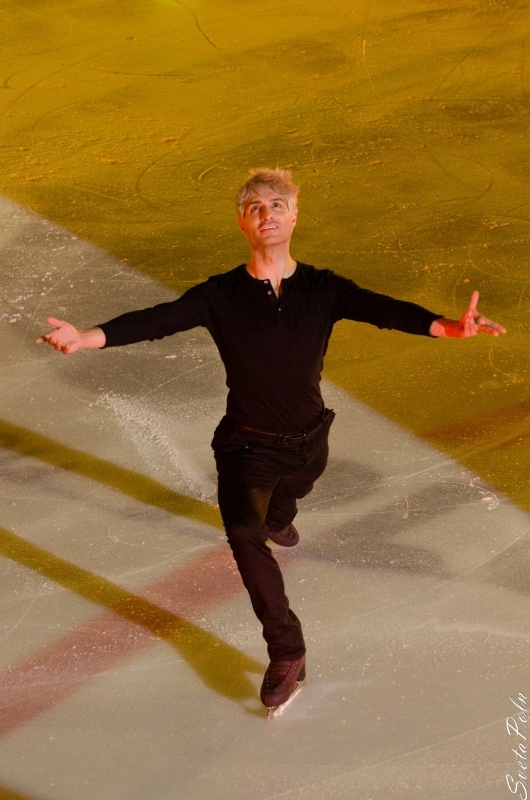 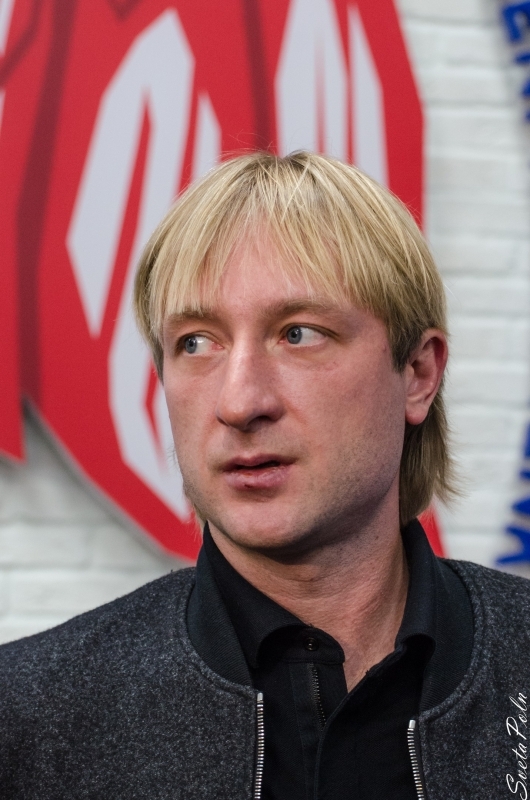 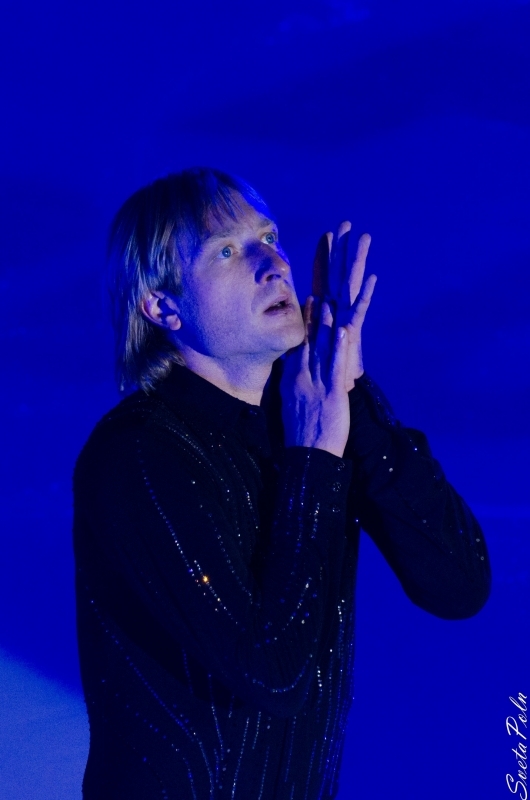 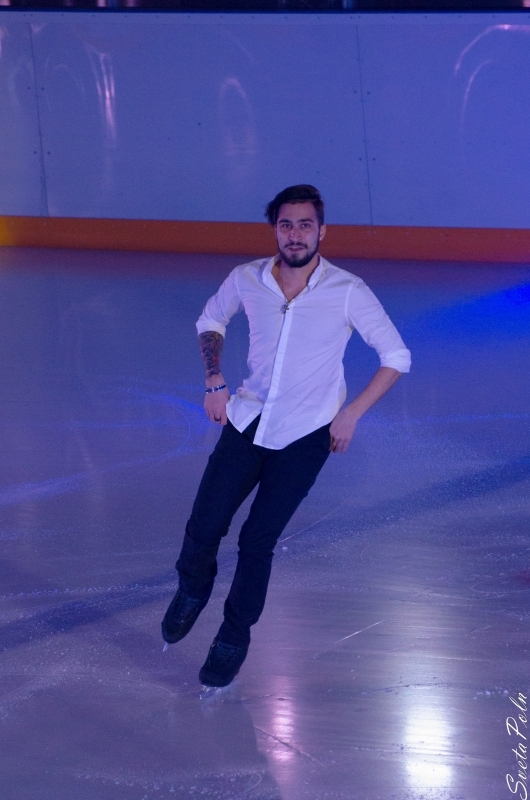 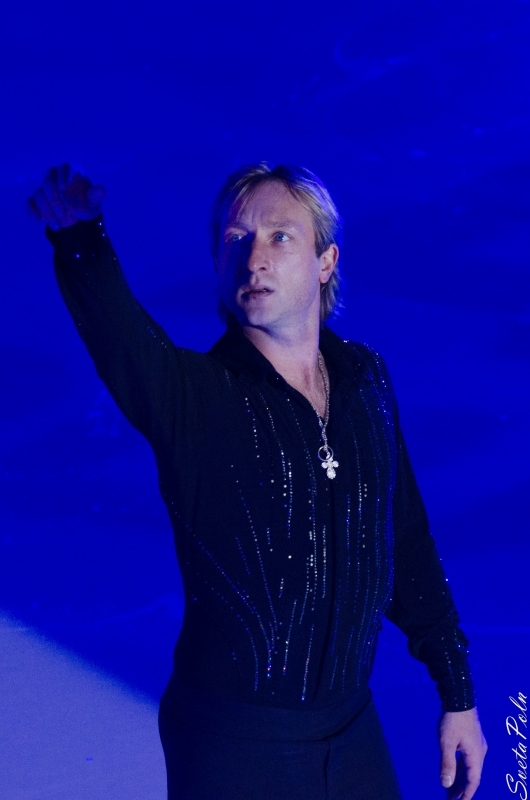 Evgeni Plushenko`s fans from all over the world made an amazing surprise! 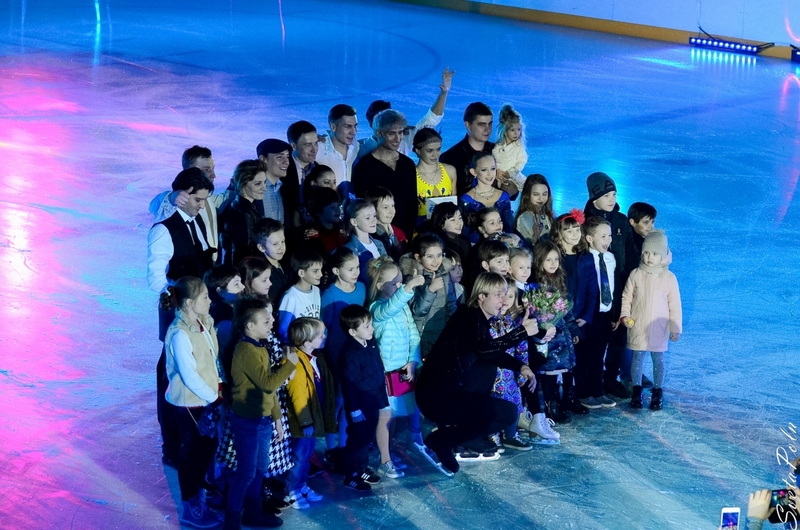 Dozens of Evgeni`s friends united to support their favourite sportsman and recorded an audio message for him! 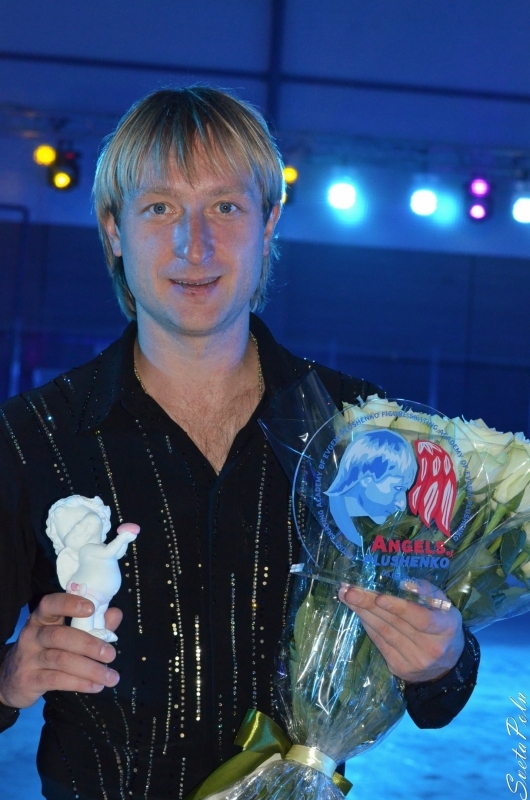 Fans welcome Evgeni in different languages and wish him luck and only victories. 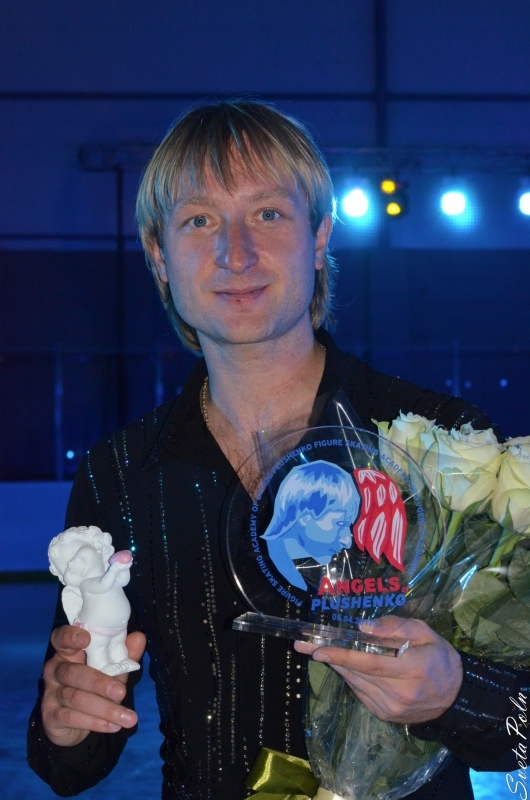 Evgeni got the exclusive CD personally from the guys at his training in Pinzolo. 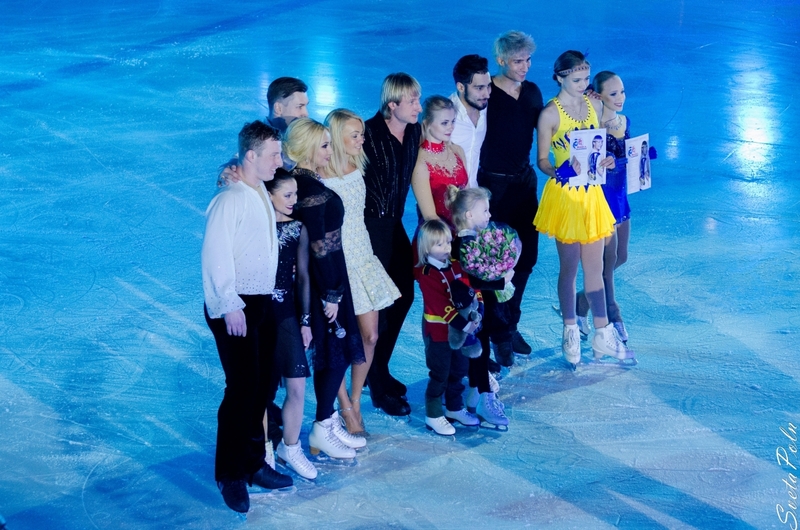 You can read the whole Surprise`s story on our forum. 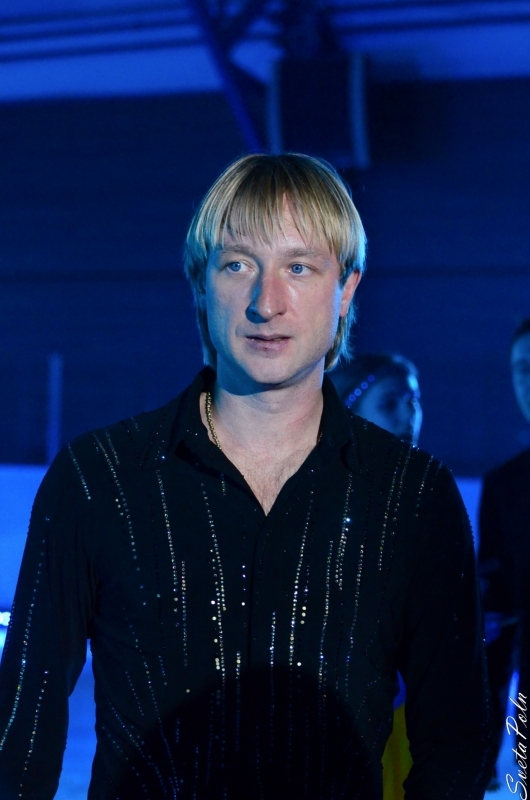 There you could also find Surprise`s materials and Evgeni`s thanks video. 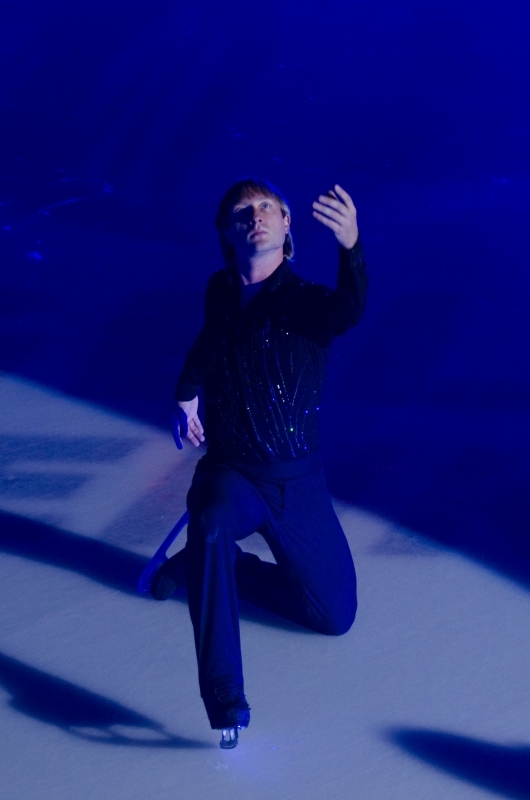 You could download the Surprise itself in the Download section!